Until recently, there was no particular browser that had stood out as a standard browser for Android devices. This is despite the fact that all the while, Google has been the creator of the mobile operating system that runs the Android platform and the brains behind the Chrome browser for PC. However, they have finally made a milestone in the mobile web browsing by the release of Chrome for Android. 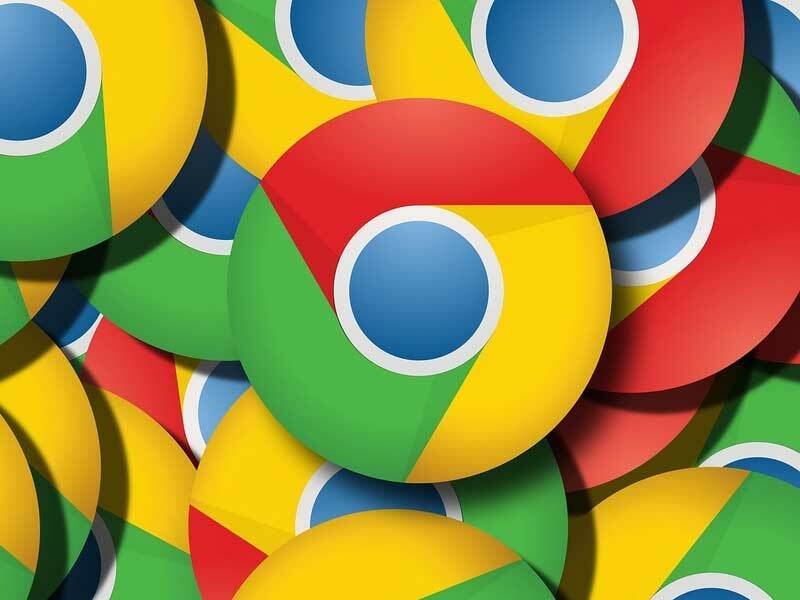 Just like the other mobile browsers, the Chrome for Android comes with synchronization across platforms, tabbed browsing and interface with clarity worth noticing among other features. If you are not new to Chrome for PC or Mac, you will probably have noticed that you can not only synchronize your information such as the browser settings and bookmarked sites, but it is also possible to open your tabs from another computer through synchronization. This setting has also been included in the Chrome for Android and it has improved the mobile browsing experience by enabling you to easily maneuver from one device to another. Chrome for Android offers a much higher browsing speed that cannot go unnoticed. The tabs have been given a stacked view that makes it easy to switch from one tab to the other. Mobile web browsers have always had a tendency of slow loading which leaves the users frustrated. This, however, seems to be the past now for Android users as this browser is quick to use and navigating between tabs can simply be done by swiping from left to right. The improvements that were included in this update seem to be making the Chrome for Android even more similar to the one for PC. This includes the way the Downloads page has been made in a way that you can easily view and manage complete and in-progress downloads. Previously, downloads were only manageable through the notifications bar of the Android system which didn’t offer many options or through secondary software that is specifically developed for managing downloads. But thanks to the update, you can now view and manage Downloads from Chrome itself. The browser History page has been remodeled making it even easier to access and clear your history data. It is also possible to delete only selected items on the history list and you will not be required to delete all history data just to get rid of a few items. There are also a few performance optimizations and bug removing changes that are included in the update. You can open a link just by long-pressing it in the new Chrome for Android. You can open a link on a new tab by long-pressing the link such that it will not interfere with the progress in your current tab. This change was adopted from Chrome Custom Tabs. With the new update, if you open a web app through the Chrome for Android browser, it will open in full screen mode. Google is remodeling the interface a bit in an effort to minimize the difference between the web and other related apps. Chrome 58 has been made such that both the top status bar and the bottom navigation bar disappear when a different web app is running on the browser.